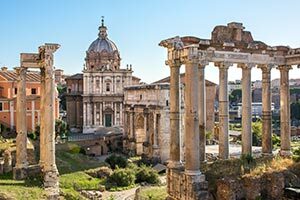 How much do you know about Ancient Rome? Are you a novice or an expert? Find out with this fun Roman trivia quiz! What did Romans think of owls? What did Romans do on Saturnalia? What did Romans wash their clothes with?